Meet Kelsey and Mitch...well maybe for the second time, because I also posted their E-session from last month! 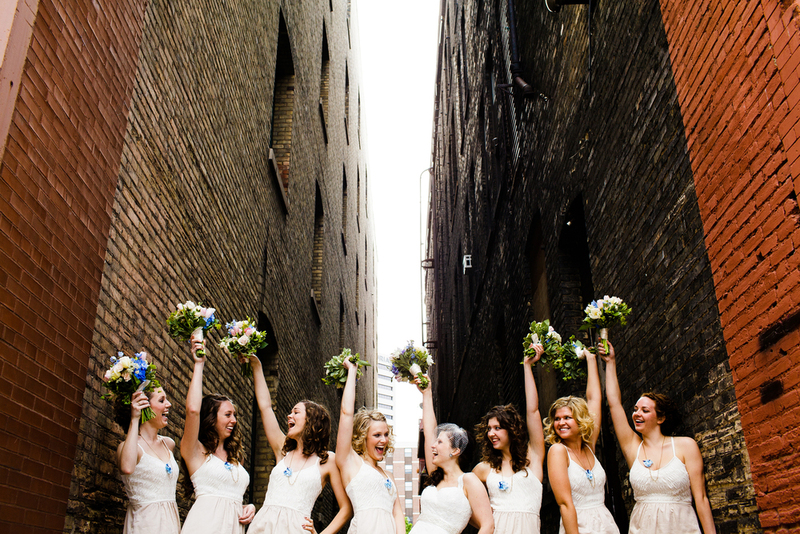 These two are great, and the wedding party...well the photos will speak for themselves! LOVED being able to be a part of this wedding. 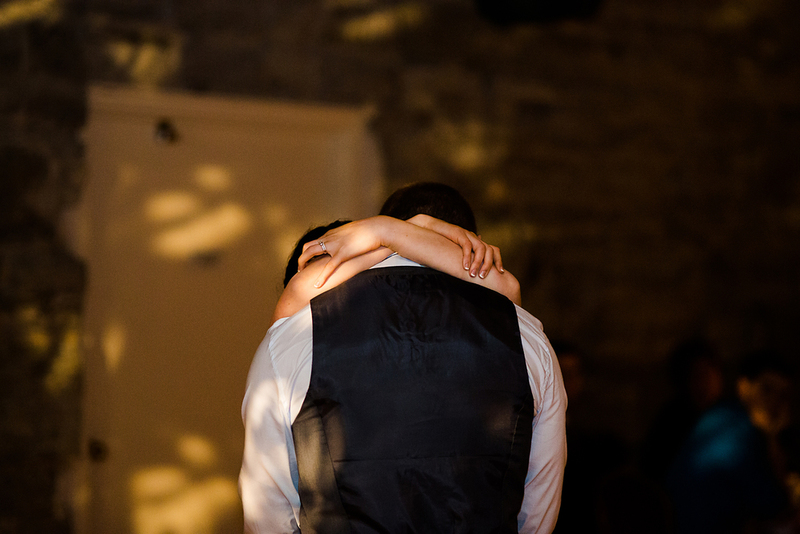 Shooting 35+ weddings each year, I am constantly reminded why I do this with couples like Kelsey and Mitch. Their love for each other is outrageous!! What a fun day, spent with the people that love them the most, and isn't that why we go through all of this planning for one day!? Just to be with the family and friends that have made us who we are! 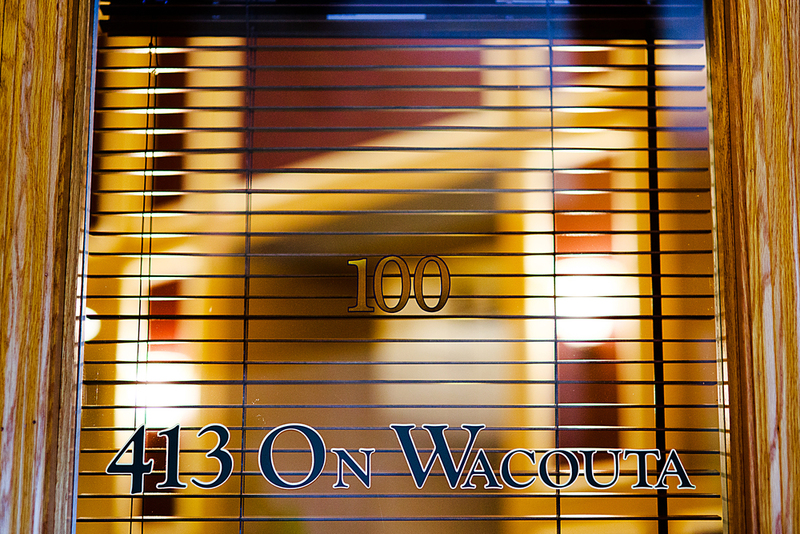 Big thanks to Lynn McCullough from 413 on Wacouta ...what an awesome venue!! Great location and a great team of people there!! Enjoy!